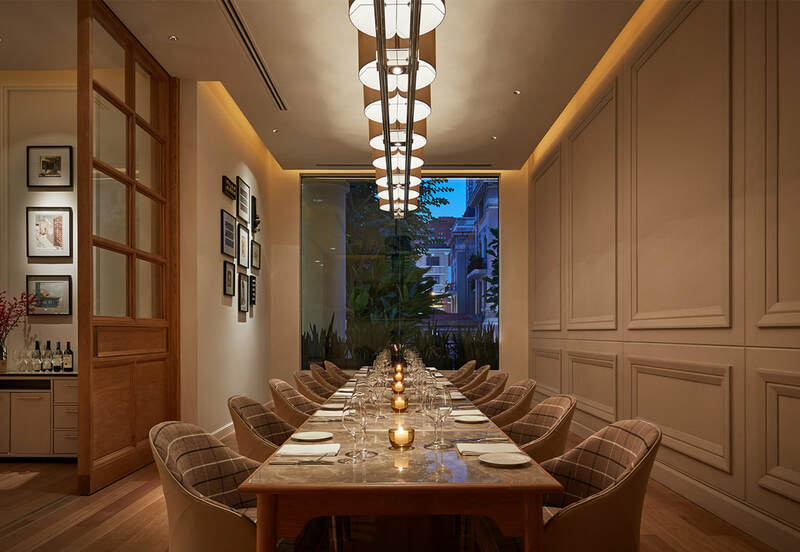 The authentic trattoria-style Italian restaurant Opera in Ho Chi Minh city has been transformed into the dining room of the Park Hyatt Saigon mansion, offering a venue where guests can meet and socialise in a modern colonial setting. 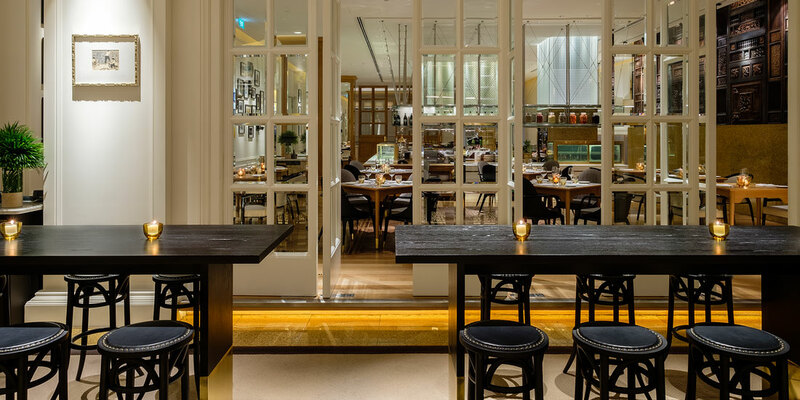 The authentic trattoria-style Italian restaurant Opera has been transformed into the dining room of the Park Hyatt Saigon mansion, offering a venue where guests can meet and socialise in a modern colonial setting. 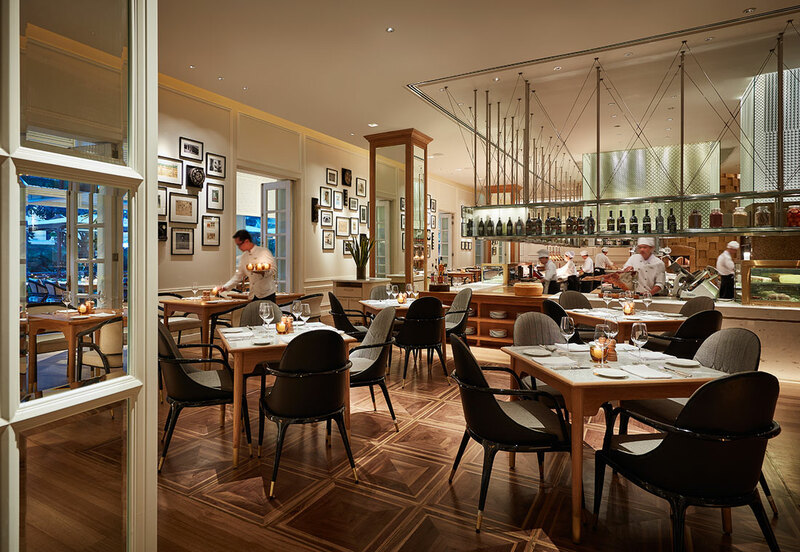 Surrounding a huge show kitchen, Opera’s main dining room reflects a contemporary Italian design. 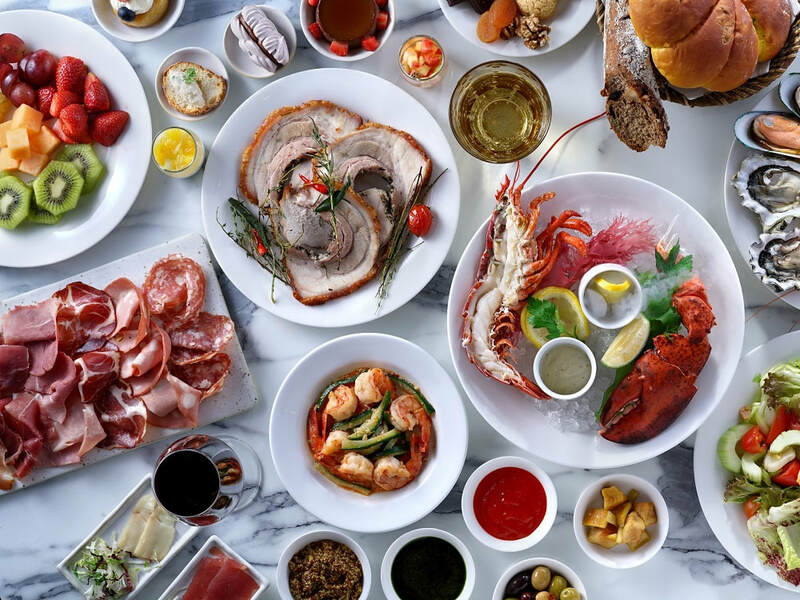 Experience Italian dishes prepared according to the restaurant’s philosophy of sharing and coming together. 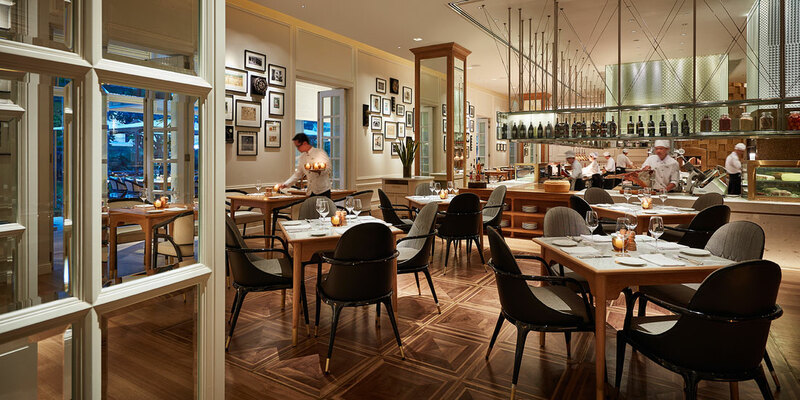 The perfect place to chill out and socialise, Opera Bar offers a variety of signature drinks and innovative cocktails. 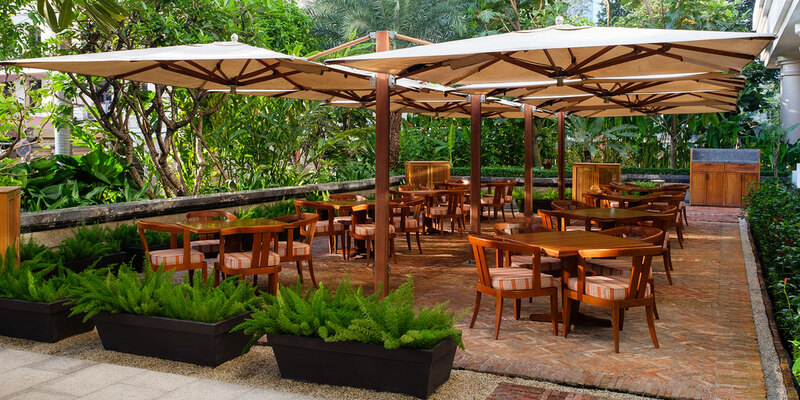 After a long day at work, gather with your friends and colleagues here to experience a traditional Italian Aperitif. 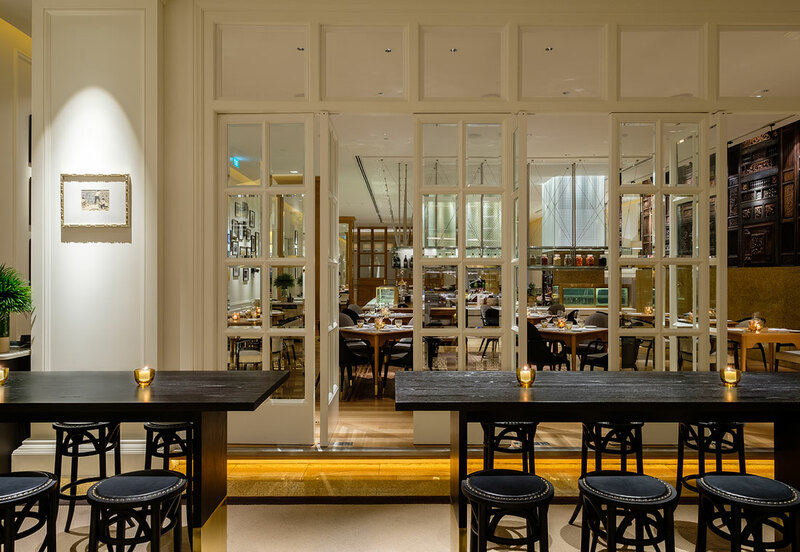 Welcome to Barcaccia, Opera's private dining space! High ceilings, statement artworks and natural light fills the room with warmth and life. 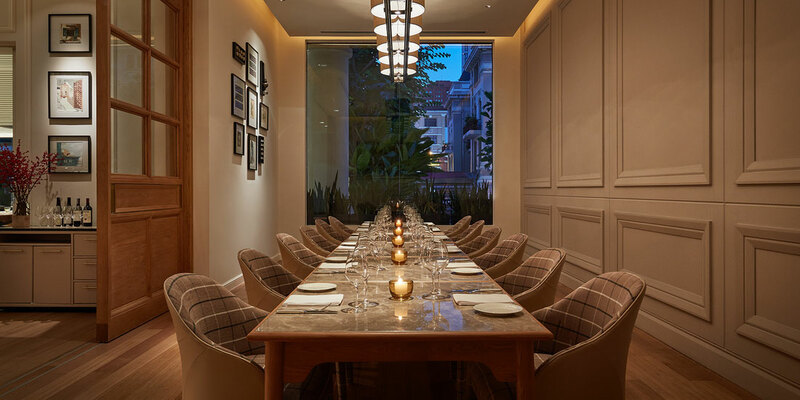 Barcaccia is the perfect space to host up to 14 guests looking for an intimate dining experience. 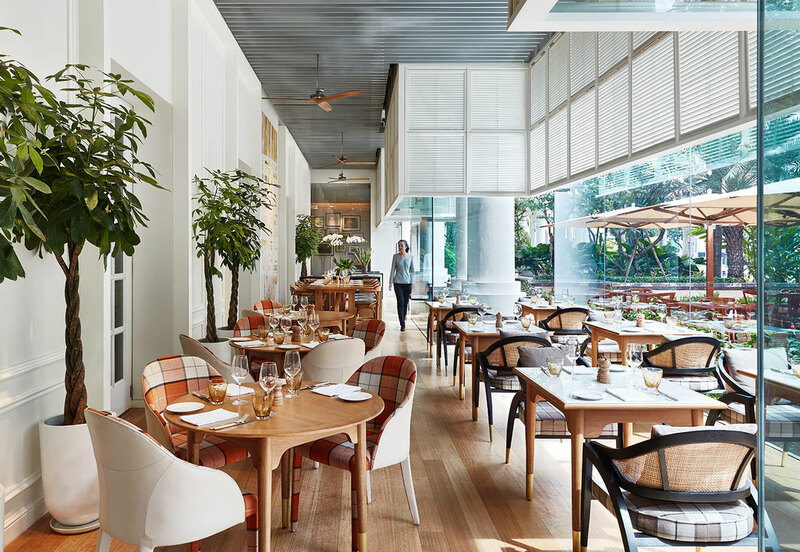 Floor to ceiling windows flood the Verandah with natural sunlight offering a warm and inviting destination to enjoy rustic and authentic Italian cuisine while you escape the busy streets of Saigon. 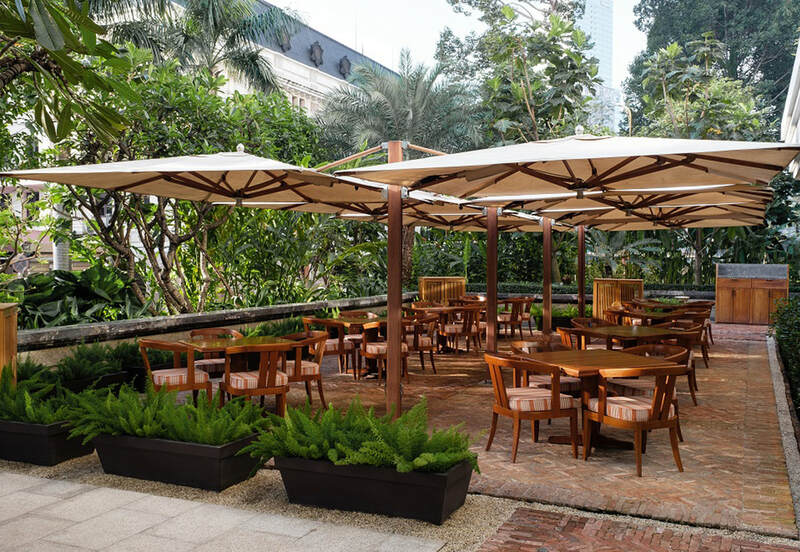 Stepping outside to the beautifully landscaped terrace, you can enjoy the stunning view of Saigon Opera House while indulging yourself in uncomplicated yet satisfying and delicious dishes prepared by our talented chefs. Prices are subject to 5% service charge and then 10% VAT. In the kitchen, preperation is to key to success, this is why all the shellfish are individually cleaned, cut and marinated in Chef Matteo’s “salmoriglio herbs dressing” before been thrown over smoking hot red coal. Served simply with some grilled vegetables, and drizzled with some of the salmorglio herb dressing to finish the dish. Great Italian cuisine starts with the right product sourced from the best suppliers. Chef Matteo embarked on a 12 month journey to find the the perfect burrata to pair with this dish! The winning burrata strikes the perfect balance between freshness from the milk and rich, creaminess which comes from the blend of mozzarella and fresh cream inside the bundle. Coming from Trento in Northern Italy, Chef Matteo had his first experience in the kitchen in 1996 and has spent nearly 20 years indulging in his passion for cooking. He trained and improved himself by working at Villa Crespi, a two Michelin-star restaurant under the leadership of the famous chef Antonino Cannavacciuolo. Five years in this celebrated kitchen equipped Chef Matteo with the necessary skills and experience to move on to the next step of his career. Chef Matteo then moved to several five-star restaurants in Rome, Venice, Milano, Moscow and Doha where he had the chance to constantly innovate and challenge himself. 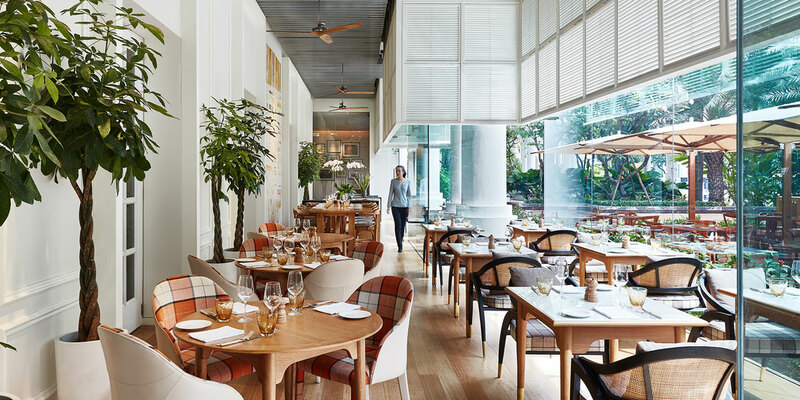 Born and raised in Ho Chi Minh city, Bao started his hospitality career in 2004 working for a highly acclaimed hotel restaurant. To this day, Bao still remembers his first time serving a guest and the smile he received from providing great service. Bao's passion is his team, the service they provide and memories they create for his guests.